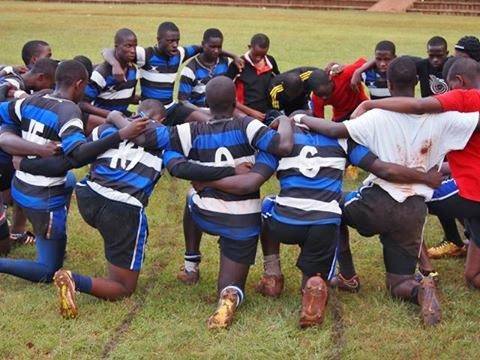 Strathmore School will host neighbors St. Mary's School in a Prescott Cup relegation playoff clash on Tuesday 17 July starting 4pm. 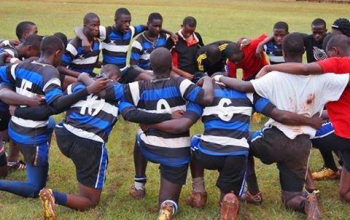 The stakes are high as the winning School will retain its status in the prestigious Prescott Cup next year while the loser will go down to Damu Pevu to swap places with the already promoted Dagoretti High School. 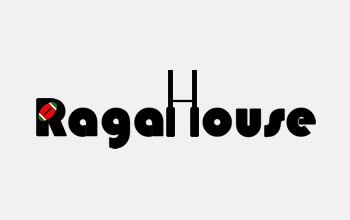 For Strathmore it is the second straight year that they find themselves in a relegation dog fight. 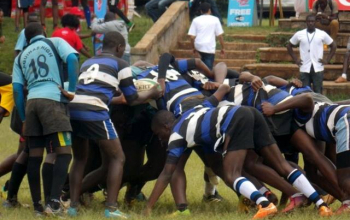 To have contested this year’s Prescott, the Bandits, as they are fondly known, had to square it out with Githiga High School in March at Nairobi School to remain afloat. They won that game 34-14. To have booked the upcoming game, both Strathmore and St. Mary's propped their respective pools as both ended up fifth. 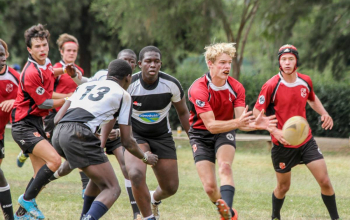 The Bandits were last in pool A with a single point after posting four straight losses; 41-5 to Muhuri Muchiri, 23-5 to Ofafa Jericho, 18-15 to Nairobi School and 52-5 to champions Upper Hill School. 11-time champions St. Mary's School registered -2 points to end up last in pool B in what was their first Prescott Cup season after three straight years in the second tier Damu Pevu. The picked a walkover from a no-show Moi Forces Academy in last year’s Damu Pevu final to make a grand return to Prescott Cup. 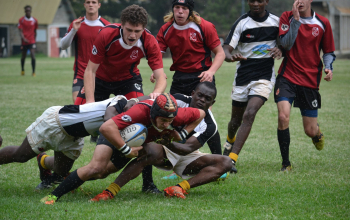 They lost 63-7 to eventual runners up Rift Valley Academy (RVA) in their opening game then went on to lose 24-0 to Lenana School and 36-0 to four-time champs Mangu High. They issued out one walkover to Alliance High School.